Dubai, United Arab Emirates, is one of the most prolific centers of tall building construction anywhere in the world, and its population continues to skyrocket, driving the need for still more activity. With more than 175 buildings over 150 meters, and 43 more under construction, the city has the world’s third-largest number of such buildings. When the CTBUH International Conference last came to Dubai 10 years ago in 2008, the population was only 1.6 million – it is now 2.6 million. Almost 60% of the 150-meter-plus buildings now standing had not been completed in 2008. Ten years is thus an eon in this context. 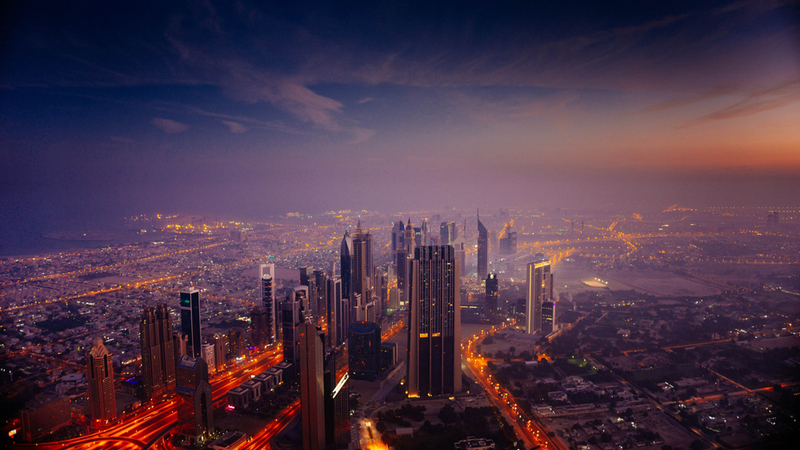 Considering the global recession that ensued after 2008, Dubai’s resilience is all the more remarkable. Just as important as the march of individual buildings being constructed, entire new districts – the “centers” of this polycentric city – are springing up from the desert, and even from the Arabian Gulf itself. The major property developers in the Emirate are fashioning new mixed-use districts with waterways, ski slopes and shopping malls with areas rivalling entire cities. Connected by vast roads and the growing Metro network, these are typically anchored by one or more signature tall buildings. Even the Burj Khalifa had not been completed when CTBUH last came to Dubai. To maximize your understanding, there is no substitute for visiting an urban phenomenon like this. 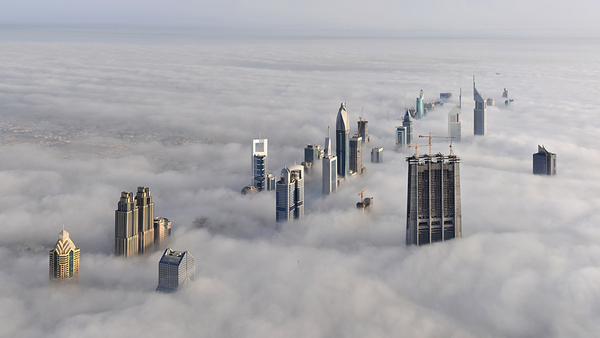 Join CTBUH in Dubai this October for an unforgettable experience! The polycentric growth has been accompanied by a concerted effort to forge a local identity. The city’s recent skyscrapers reflect the marriage of Arab architectural traditions and local imperatives of sustainability with international preferences. Projects such as Al Bahar Towers and ADNOC Headquarters feature innovative active and passive solar mitigation strategies, and employ numerous green technologies. Meanwhile, entire urban districts are being established that present new models for urban development in the Middle East. Masdar City, for example, has become a real-time testing ground for net-zero technology at the neighborhood scale and the incorporation of autonomous vehicles for personal transit. 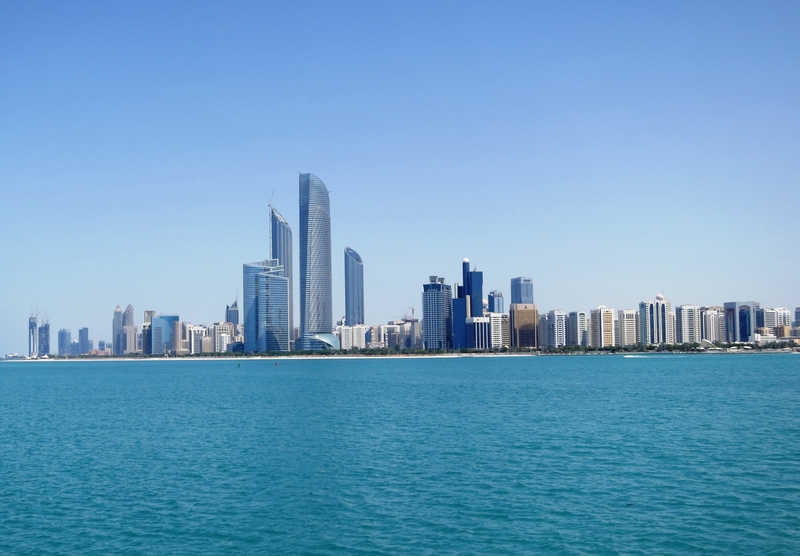 With a youthful population and committed policies toward technological advancement and diversification away from fossil-fuel revenue, Abu Dhabi is experiencing a quantum leap into the future. Don’t miss this opportunity to witness the dynamism of this capital city firsthand. Dubai and Abu Dhabi benefit from a globally central location.